We have been keeping very busy at Maine Initiatives this month! 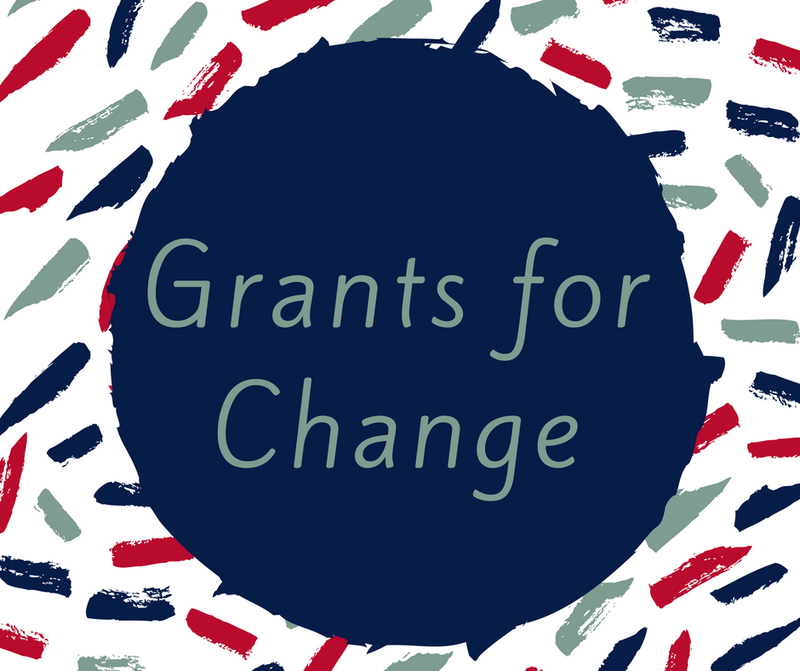 Read on to learn what our Grants for Change Cohort has been up to, as well as updates about our upcoming Changemakers Celebration and our next grantmaking cycle! There’s Still Time to Join us at Changemakers! 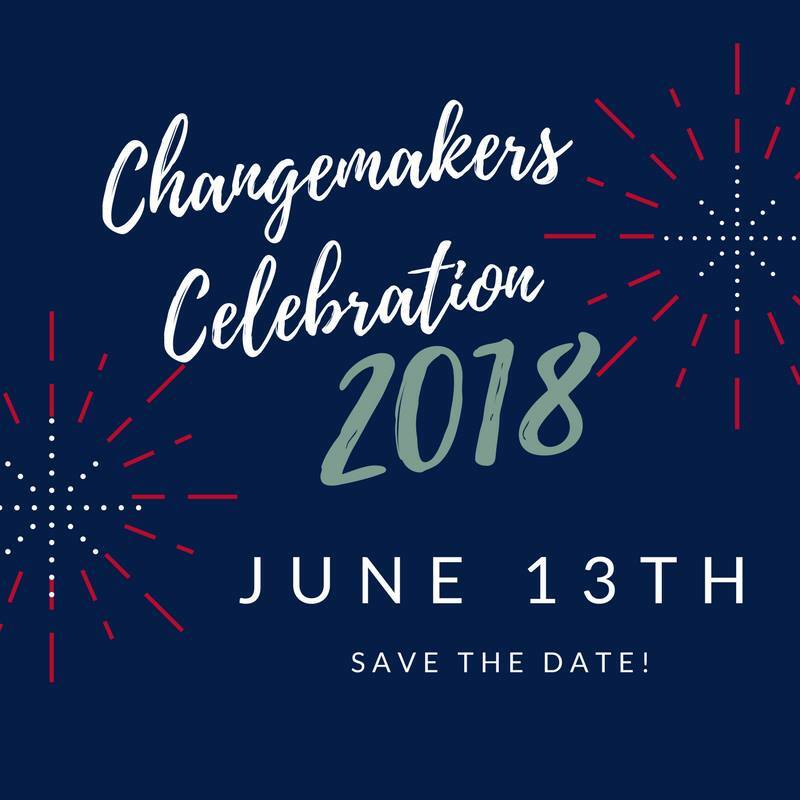 The Changemakers Celebration on June 13th is only two weeks away! Have you bought your tickets yet? This is an evening you won’t want to miss. We are excited to be hosting a variety of local food and alcohol vendors including Isuken Co-Op, who will be opening a Somali Bantu farm to table food truck in Lewiston and Maiz, a Colombian street food restaurant located in Portland. Drinks will be available from local brewery Rising Tide and Portland’s Hardshore Distilling. Join us for some delicious food and drinks and an evening centered around community! Changemakers tickets have a suggested price of $60, but are on a sliding scale down to $0 as we want everyone to feel welcome at the celebration. Please visit https://bit.ly/MIChangemakers18 today to reserve your tickets and invite your family and friends! 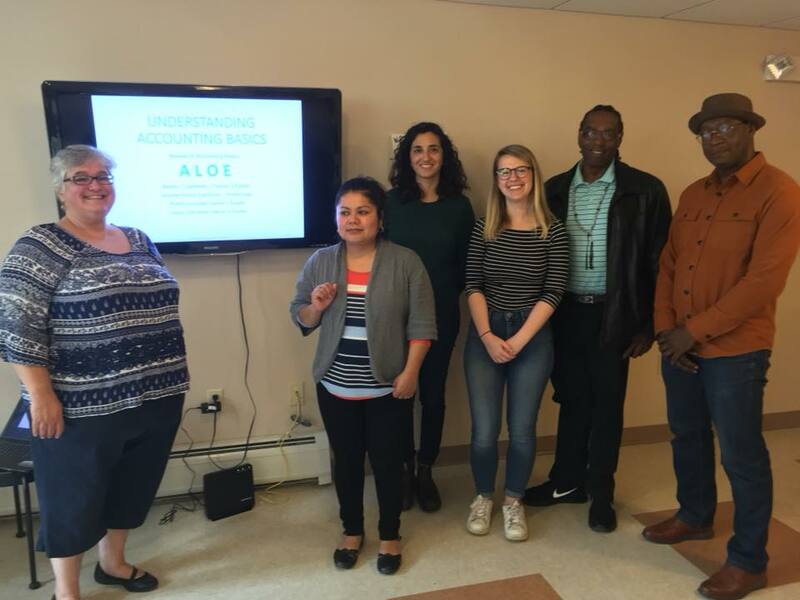 On May 9th we held a Financial Workshop at our office for grantees interested in learning about budgeting and financing basics for their organizations. The training was led by Cindy Pullyard from one of our grantees, Four Directions Development Corporation. Four Directions is a nonprofit revolving loan pool and service provider, that responds to the particular credit and information needs of tribal members who often face systemic barriers to asset building. It was a great opportunity for grantees to engage in a capacity building training led and informed by the expertise of a fellow cohort member. On May 21st, we held our second full cohort meeting. The day was centered around relationship building across the cohort, supporting both personal and organizational growth of cohort members, and creating space for shared analysis of racism as a system of oppression. 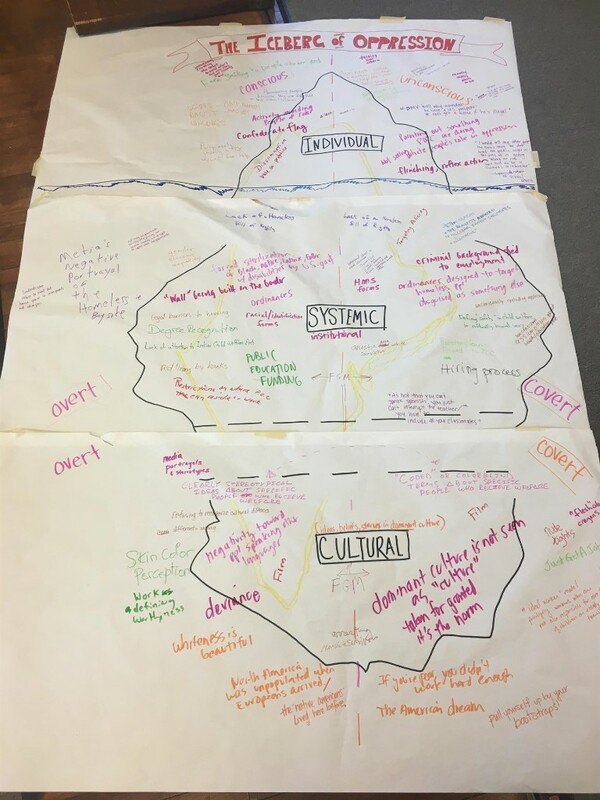 We collaborated on activities including a “Racial Justice Wikipedia” to create common language around racial justice and equity, as well as an “Iceberg of Oppression” activity to dissect the ways in which racial injustice is present at the individual, systemic, and cultural levels. Join us for the Changemakers Celebration on June 13th for a chance to connect with our grantees in person! We are launching our third year of Grants for Change and our participatory grantmaking process this Friday! Be on the lookout for details regarding info sessions for prospective applicants and how to apply for a grant if you are part of an organization that is committed to supporting racial justice and equity in Maine. Applications to participate as a proposal reader in this process will be opening on June 13th!